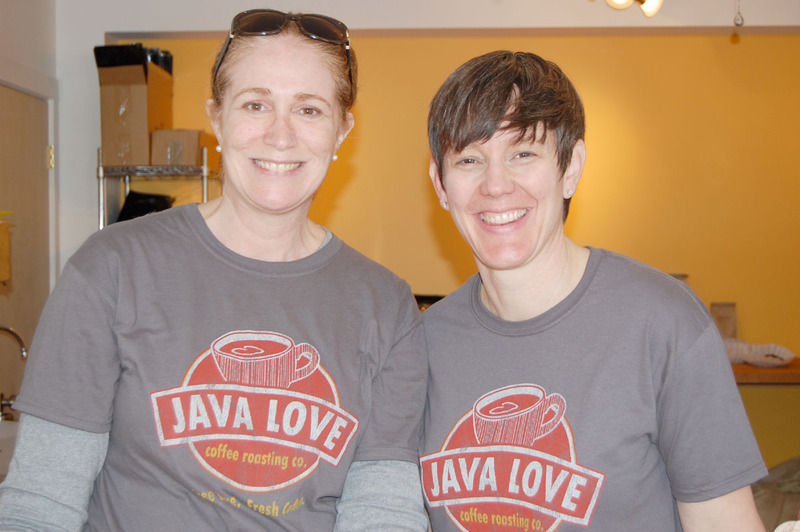 Java Love Roasting Company, located in Kauneonga Lake, had their Grand Opening on Sunday, May 1. Located in Bethel, NY, home of Woodstock 1969 and Bethel Woods Cultural Arts Center, JAVA LOVE COFFEE ROASTING CO. is now open. With much love and care, the beautiful Dietrich micro-batch roaster has been moved to our new shop in the newly renovated and historic Beekman Mill Village building, across the street from the Fat Lady Café. Buy beans straight from the roaster or sip a cup of fresh brew. We know you will come back again and again for some of the best tasting, highest quality and freshest coffee you have ever had. Everyone needs a little Java Love in their day! Enter your email address to subscribe to this Our Country Home online and receive notifications of new posts by email.